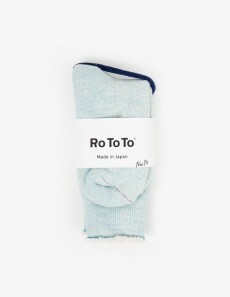 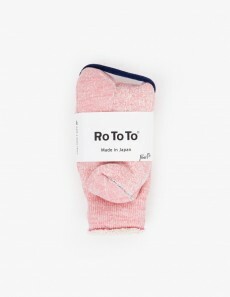 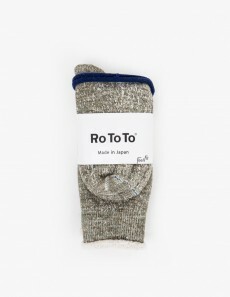 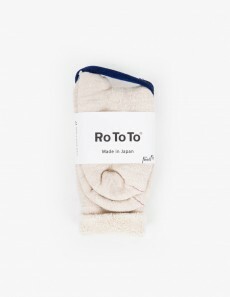 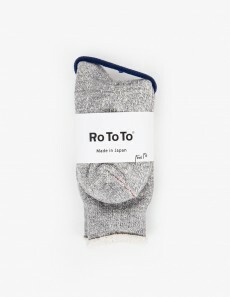 The RoToTo Pile Socks Slipper in Gold are made in Japan using traditional knitting techniques. 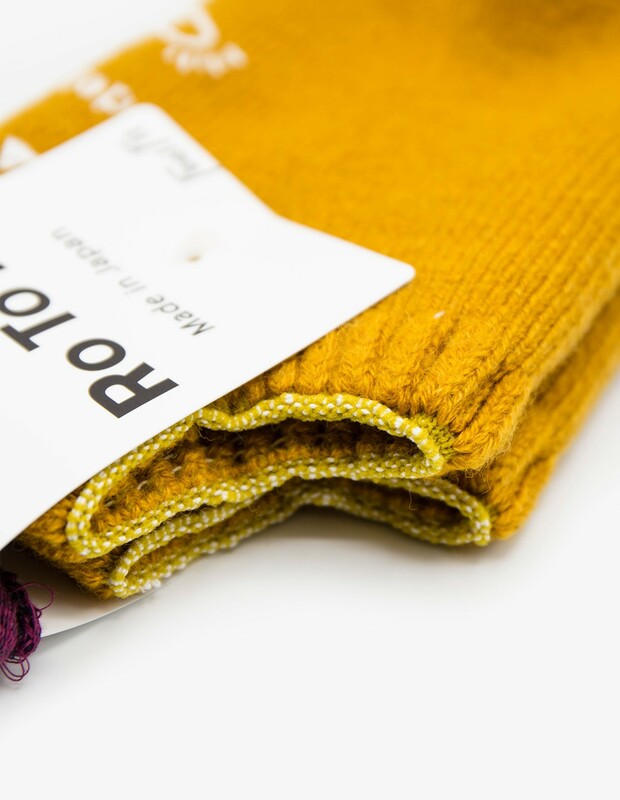 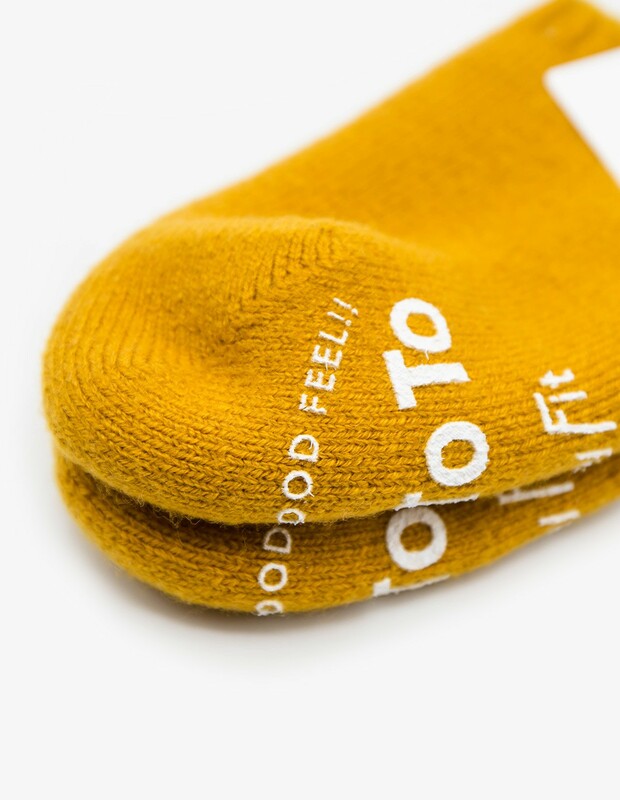 Thanks to their pile knit interior the socks feel super soft and are built to keep you comfortable and warm. 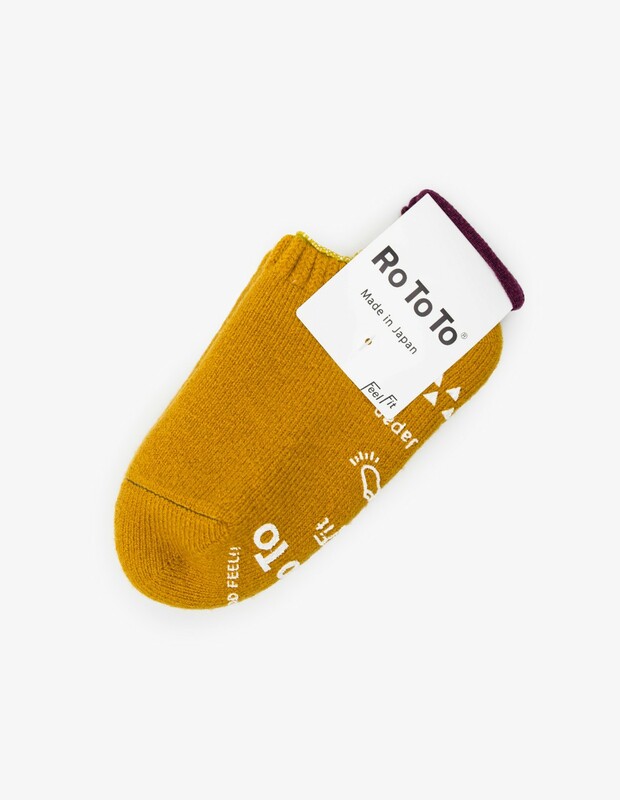 Featuring a RoToTo rubber print on the sole that stops you from slipping and sliding on slick floors.